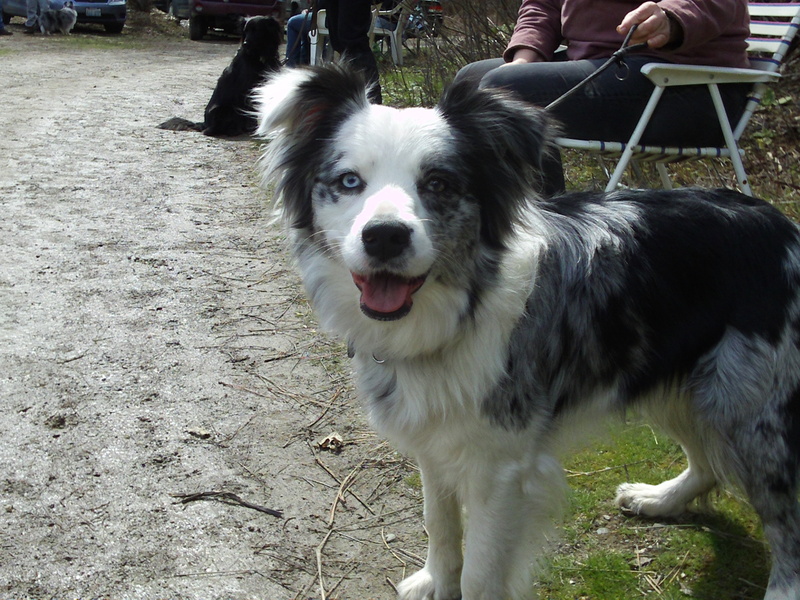 Everyone had fun on Saturday when dogs were introduced to herding sheep and ducks! Dogs were brought in with sheep or ducks with their owner and a trainer to see how they reacted. Some dogs showed a lot of interest and immediately started to circle or drive the sheep. Others were unsure about what to do or if they were ‘allowed’ to interact with the sheep. Dog that did show appropriate interest were given a title from the AHBA. 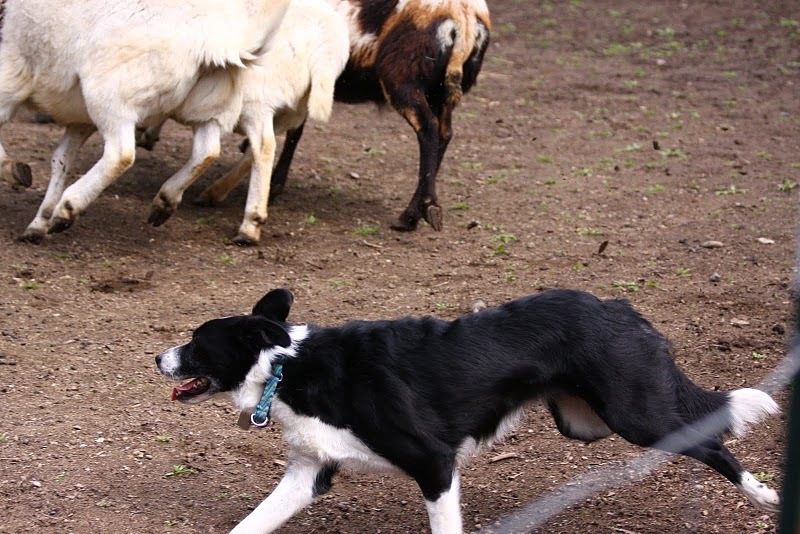 These ‘Herding Capability Tested’ dogs will hopefully get to do some more herding! Some other dogs and their handlers went out for their ‘Junior Herding Dog’ titles and they did a little more with the sheep and ducks. Here is a video that shows one of the runs on the ducks. You can see how keen she is on the sheep and doesn’t notice the ducks at first. Thank you to everyone that made this event possible! National Sheepdog Trials Live Sept. 25-26! If you have ever wanted to see sheep herding you wont want to miss the first ever live national sheepdog semi finals and finals LIVE here on Sept. 25 and 26. The National Sheepdog Finals website is supporting this service for free! Posted on August 31, 2010 Categories Herding, NewsLeave a comment on National Sheepdog Trials Live Sept. 25-26! 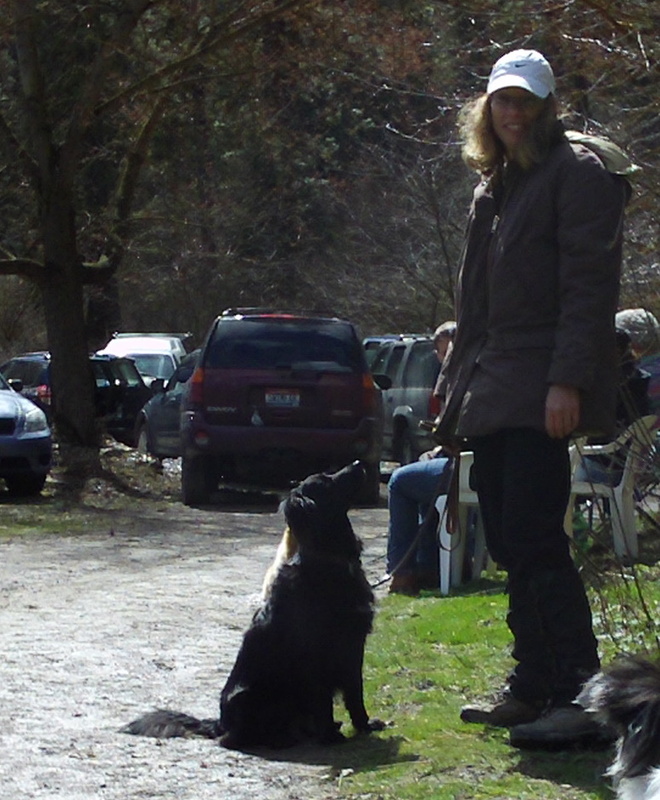 Sheep Herding Trial in Sandpoint on June 5th 2010! If you’ve ever wanted to see sheep herding here’s your chance! Randy Curliss a local trainer here in Sandpoint is putting on the Riv Memorial Stock Dog Trial at the Bonner County Fairgrounds Outdoor Arena. 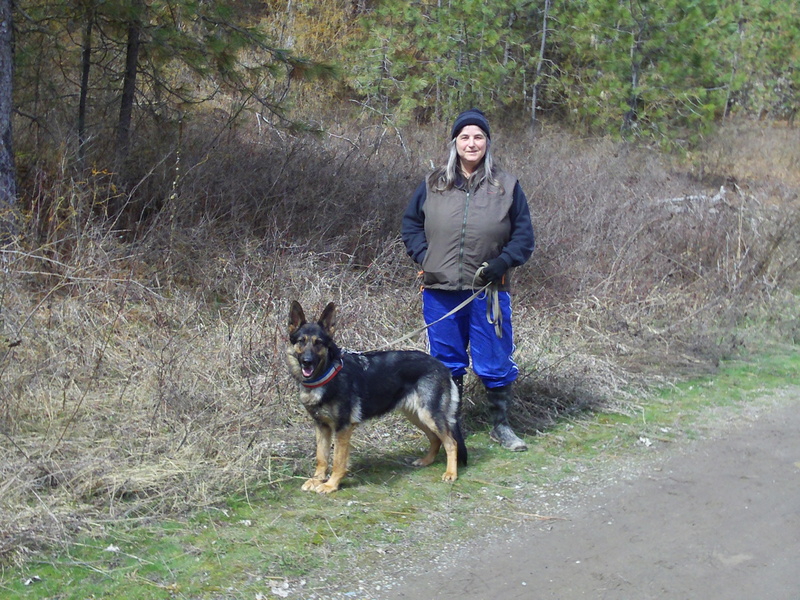 Posted on May 27, 2010 Categories Herding, NewsLeave a comment on Sheep Herding Trial in Sandpoint on June 5th 2010!